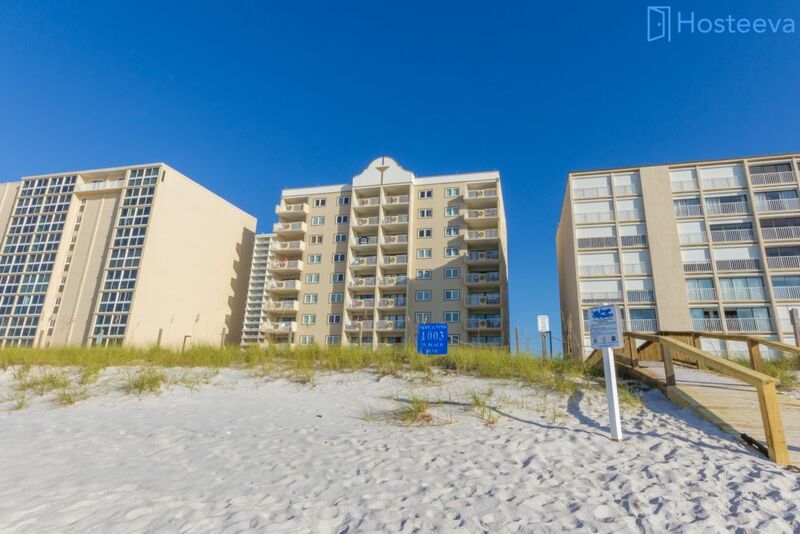 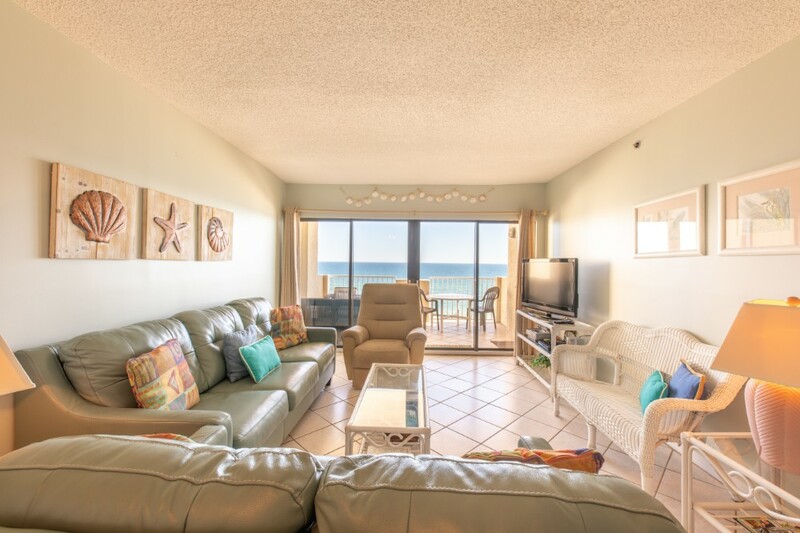 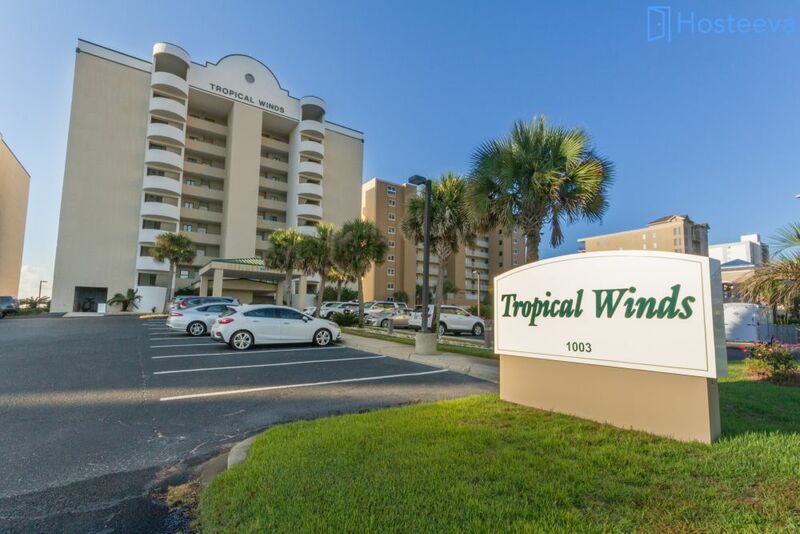 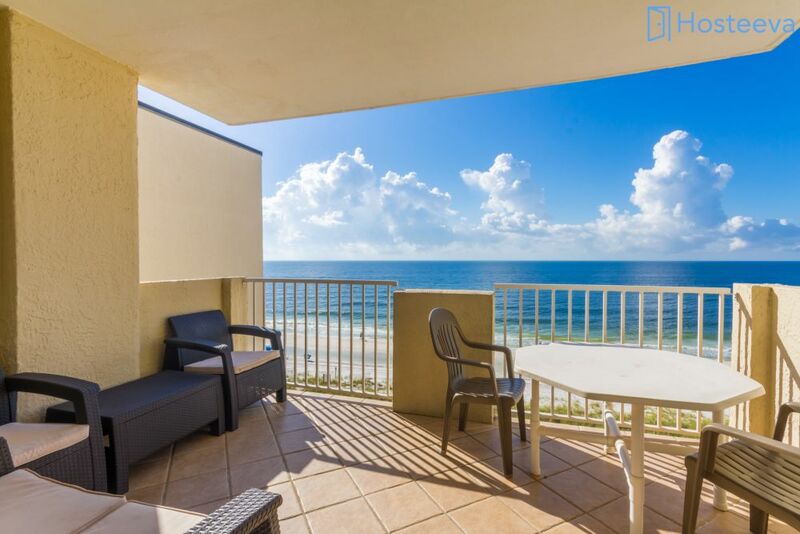 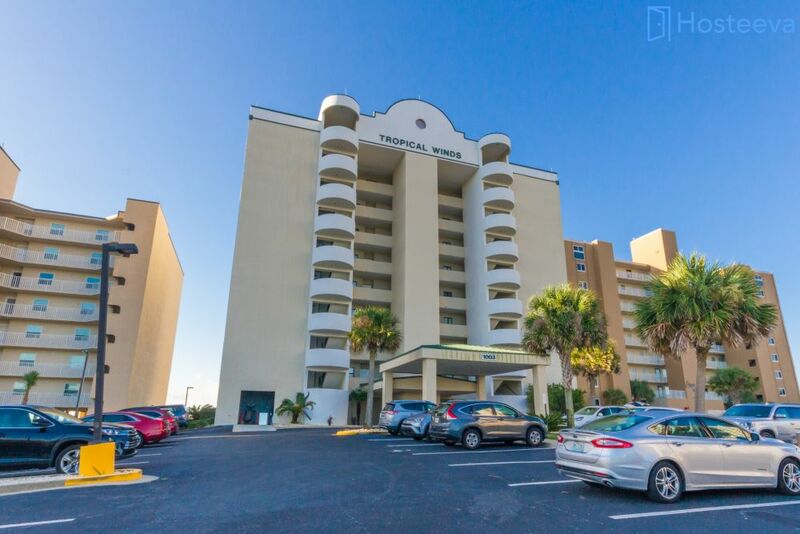 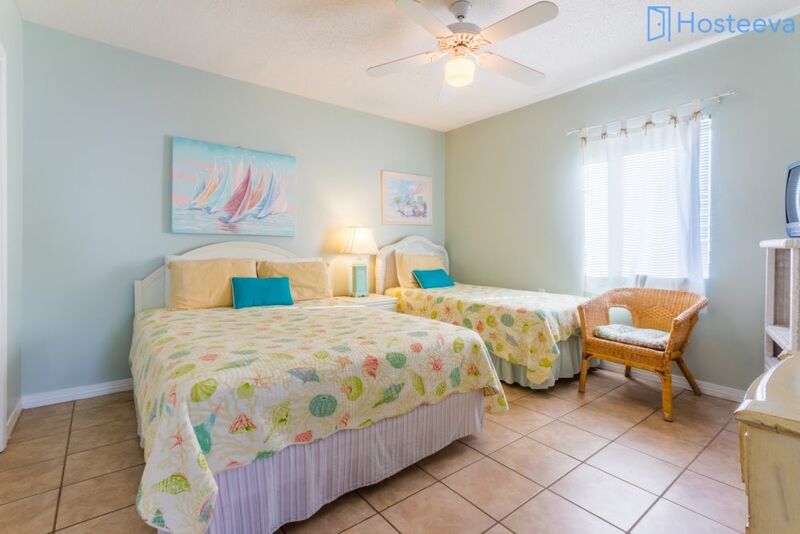 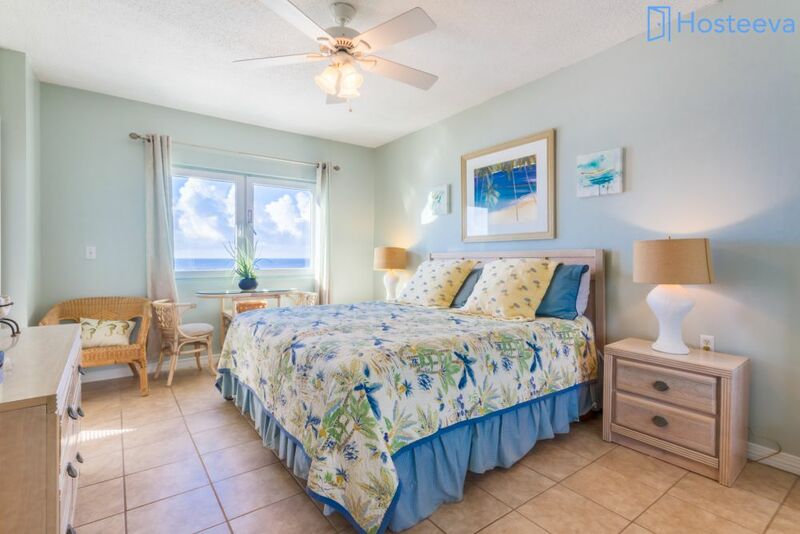 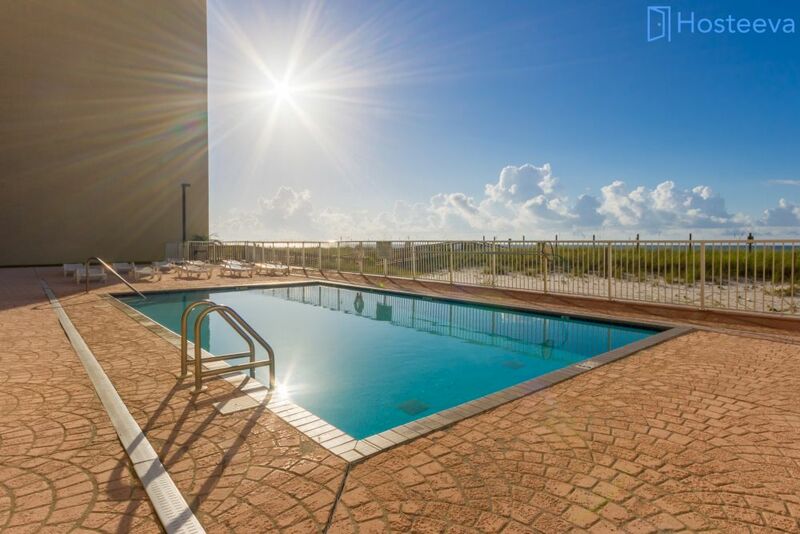 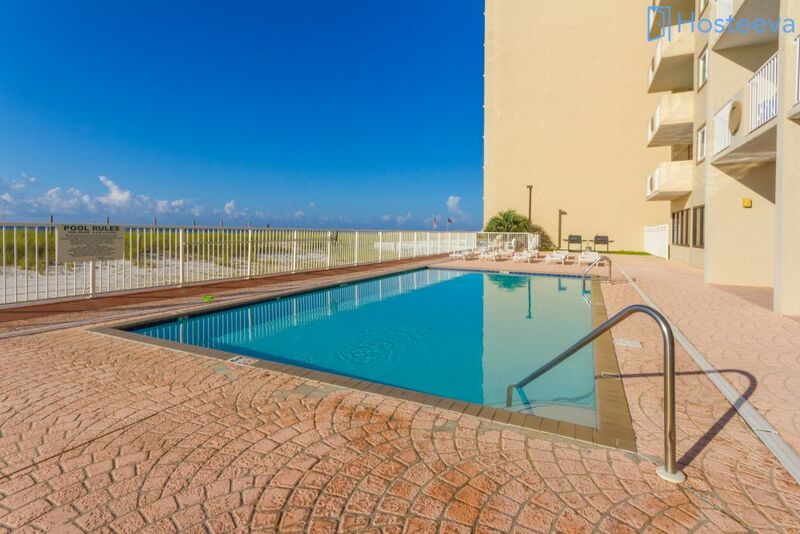 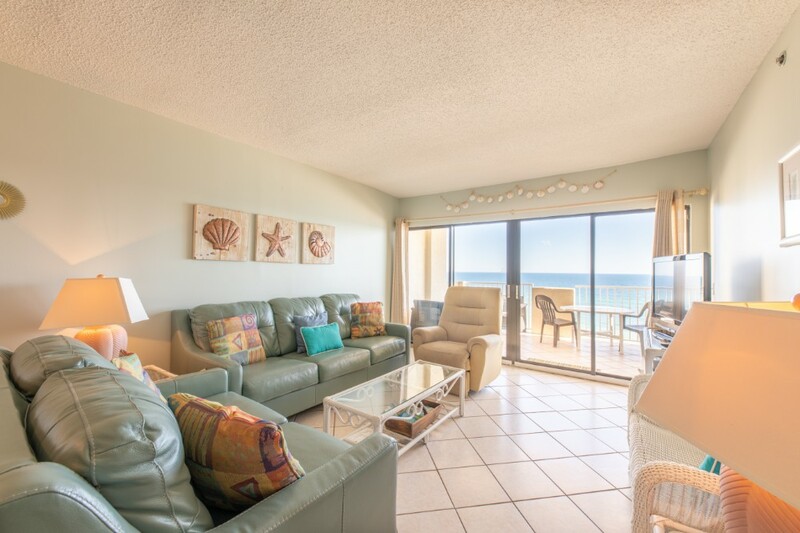 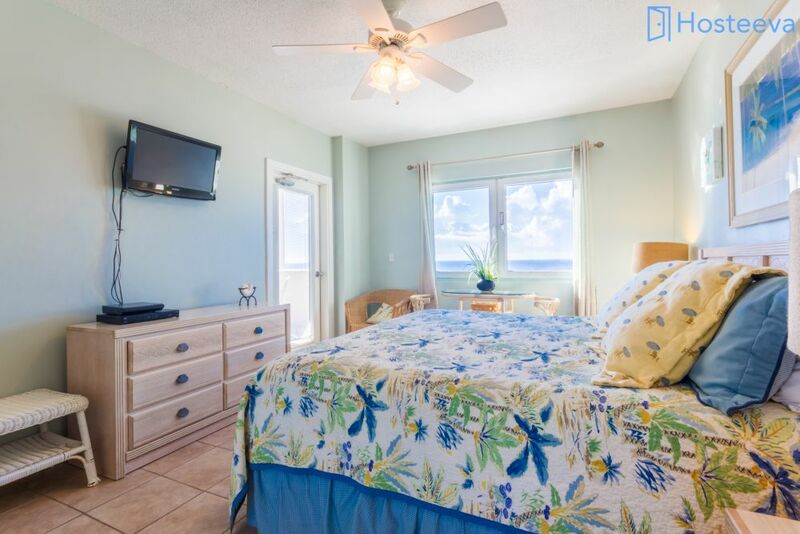 Tropical Winds 501 is a 3 bedroom, 3 bath end unit with a corner balcony over looking the Gulf of Mexico. 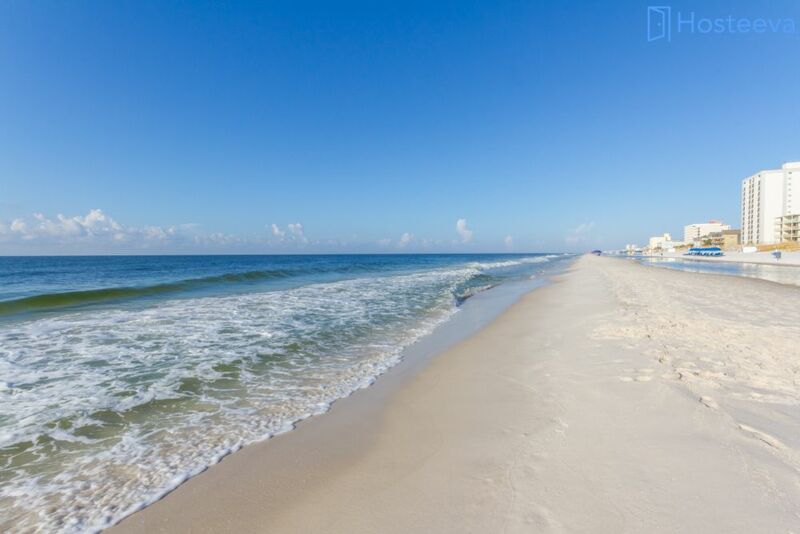 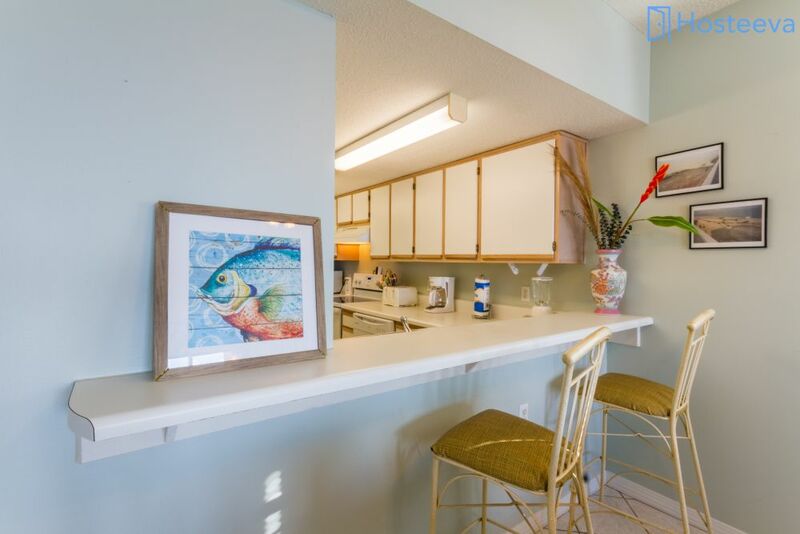 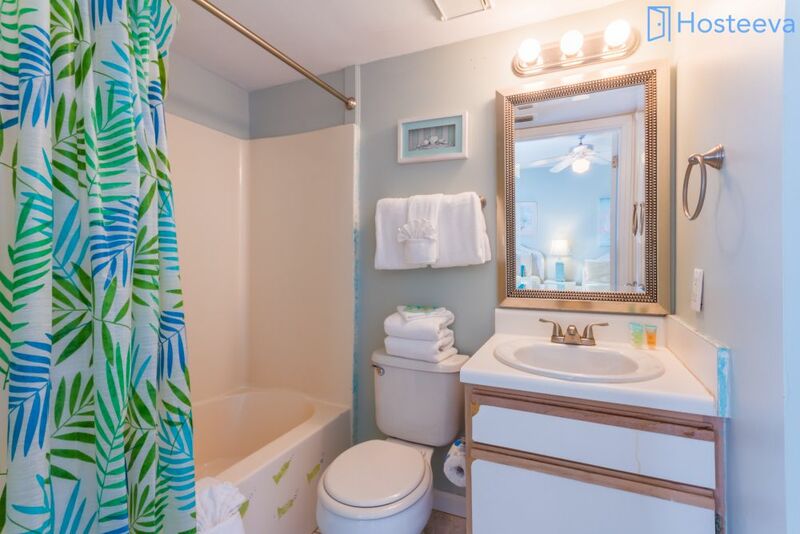 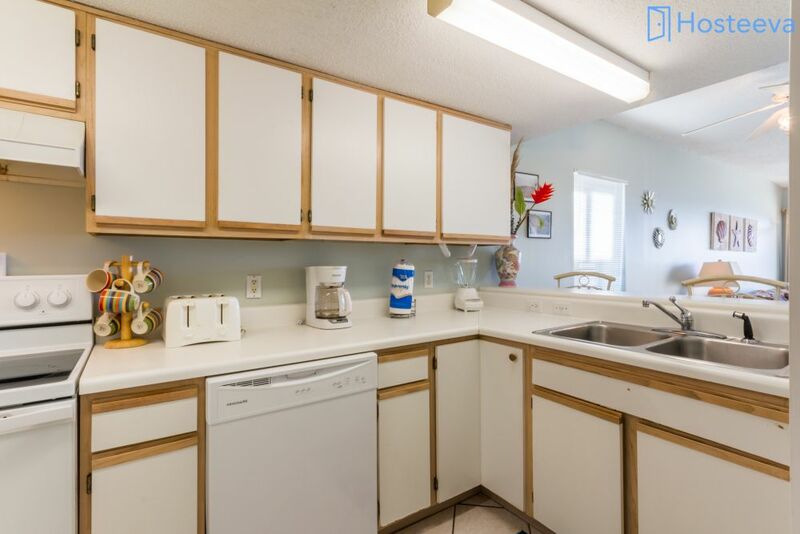 Just 1 mile west of HWY59 – you’re in walking distance to the newly constructed Public beach, Hangout and more. 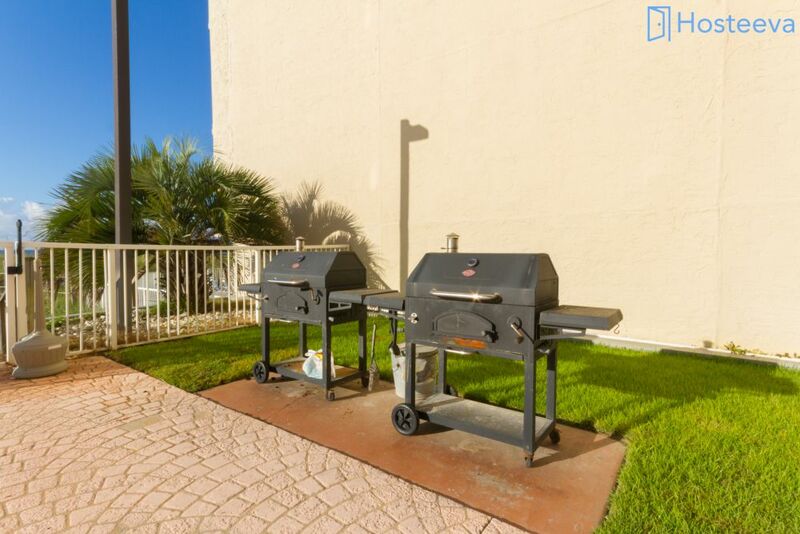 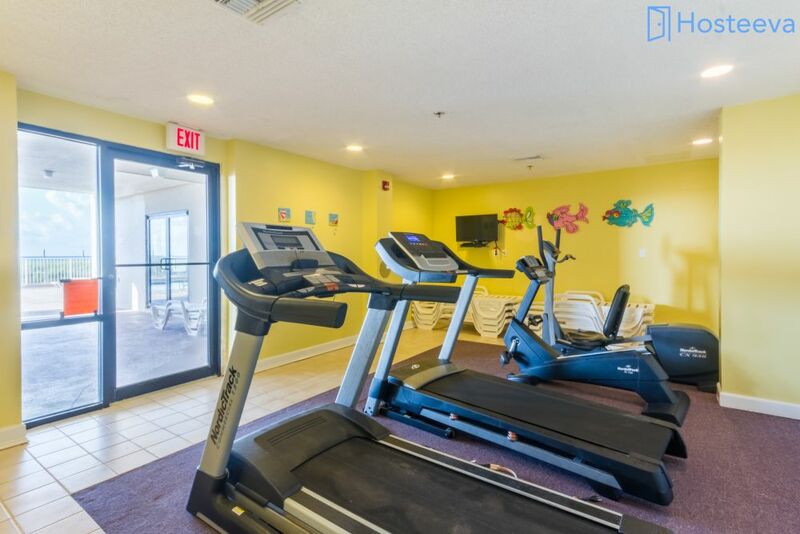 The complex offers an outdoor pool, fitness room, rentable party space and grilling area. 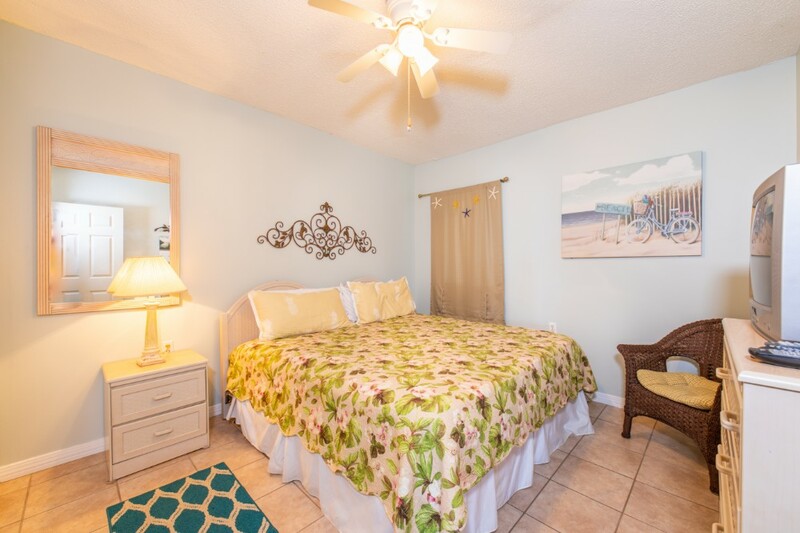 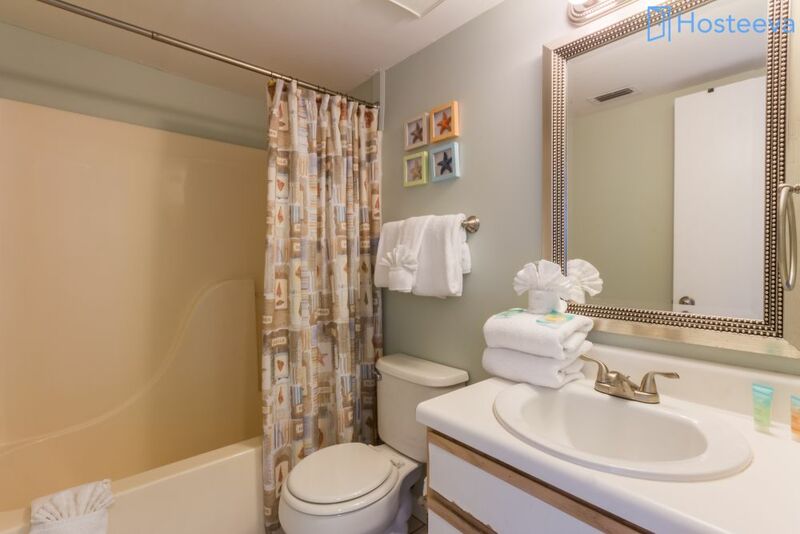 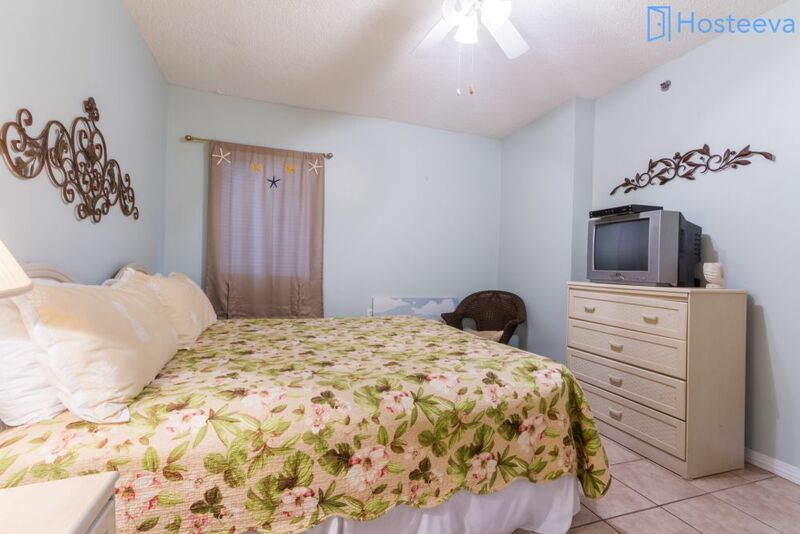 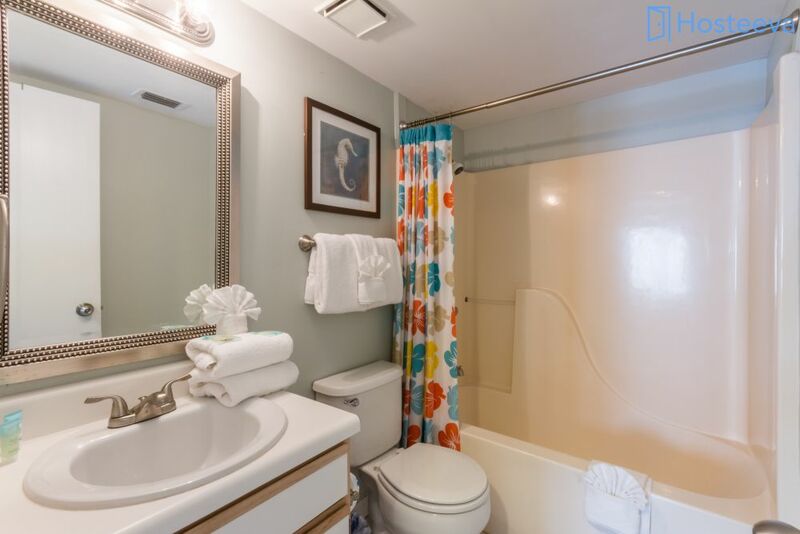 The 3 bedrooms have a King in the Master, Queen in the guest bedroom and a Queen with a Twin in the 2nd guest room. 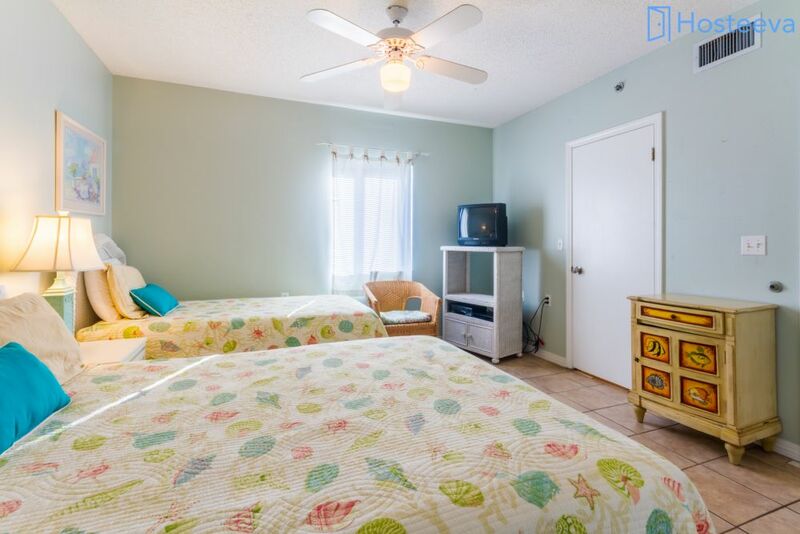 * The primary guest needs to be at least 25 years old to book during the spring break * The home has a maximum occupancy of guests. 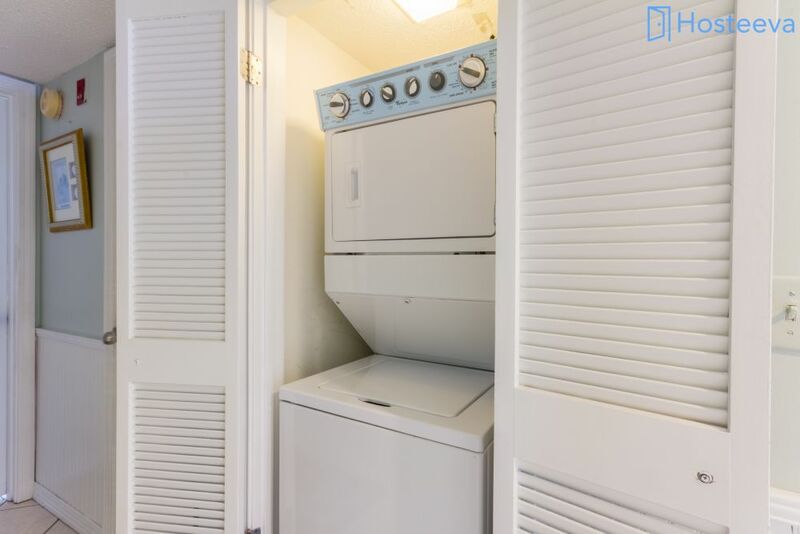 Renters who exceed the occupancy limit are subject to eviction. 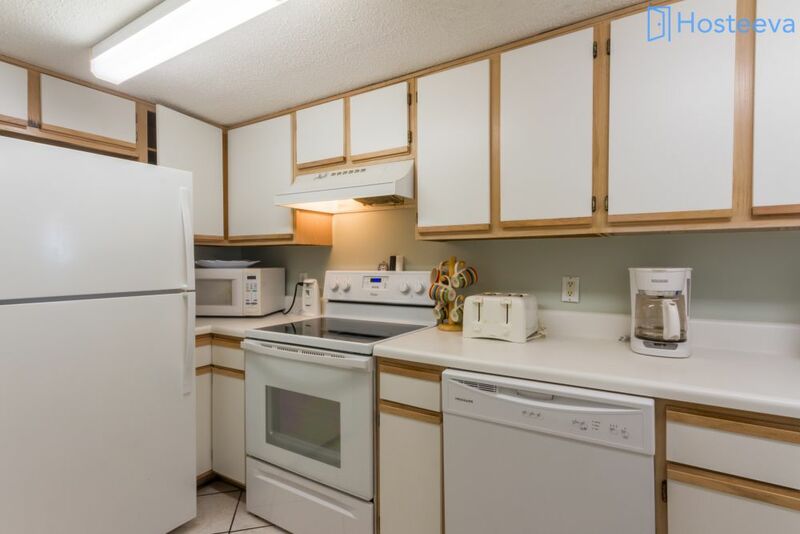 * House parties are not allowed at the property. 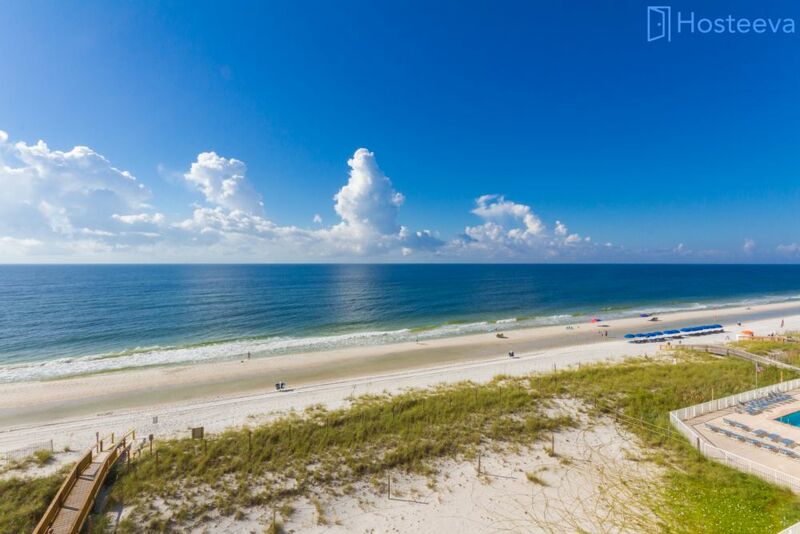 *State Identification Card or Driver License copy will be requested upon booking.